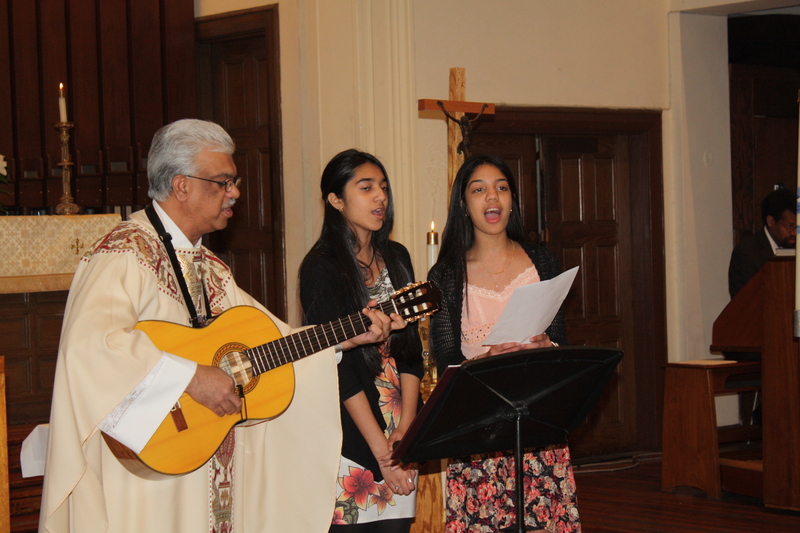 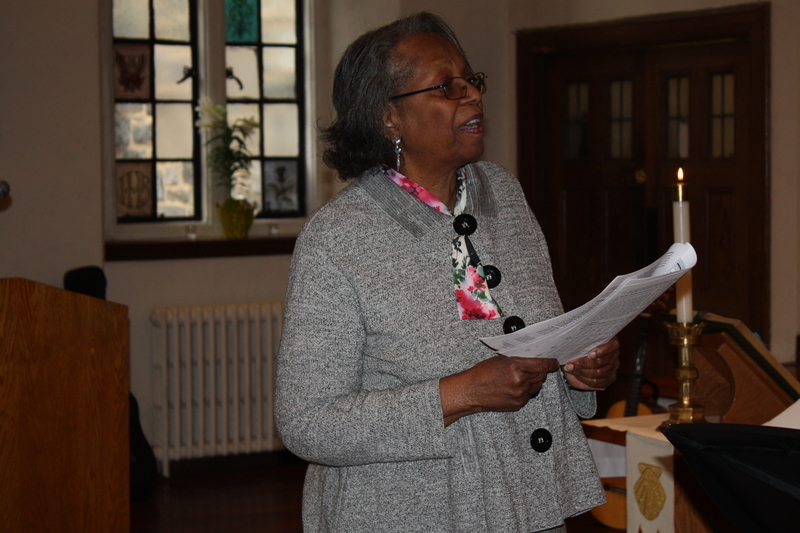 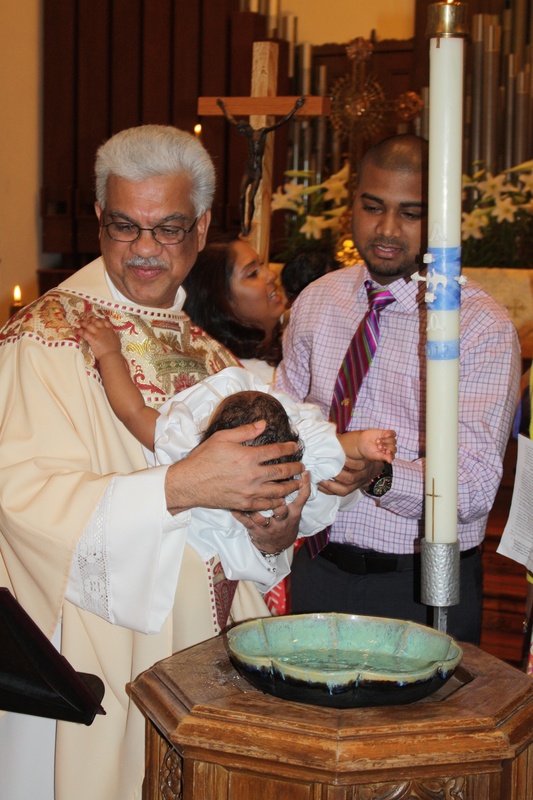 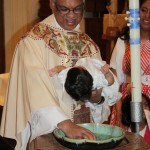 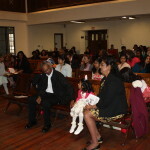 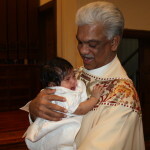 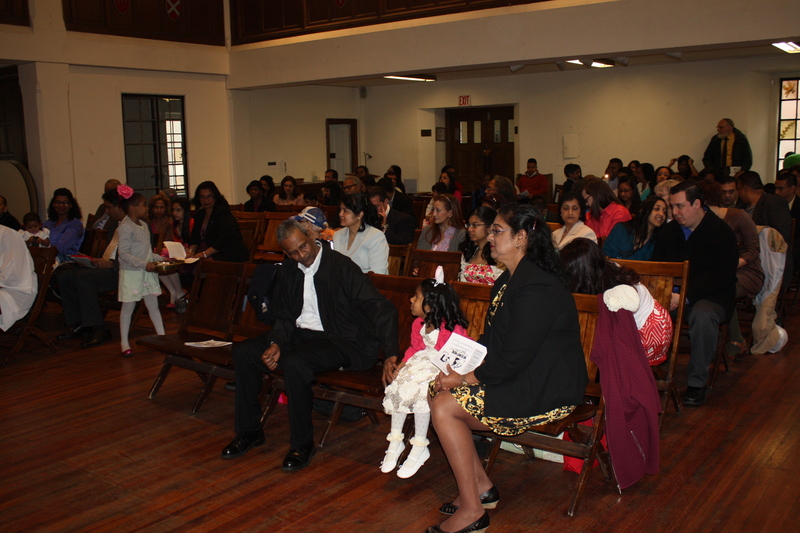 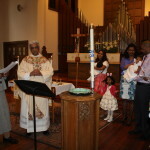 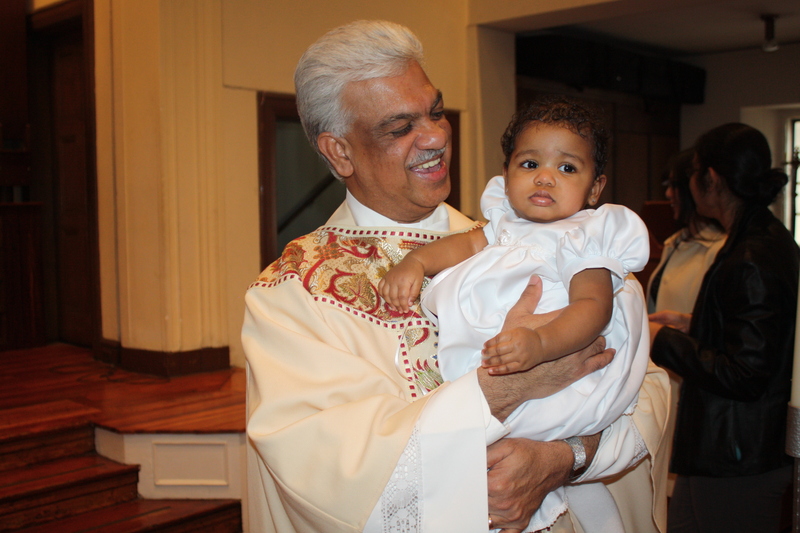 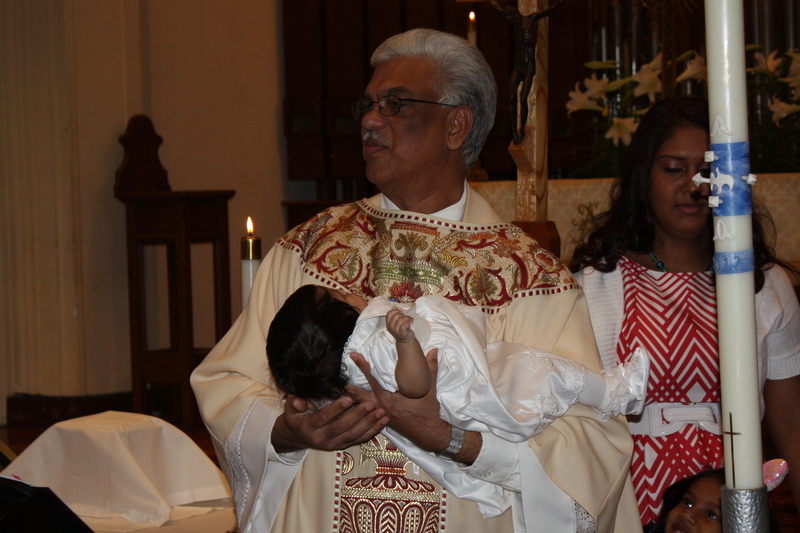 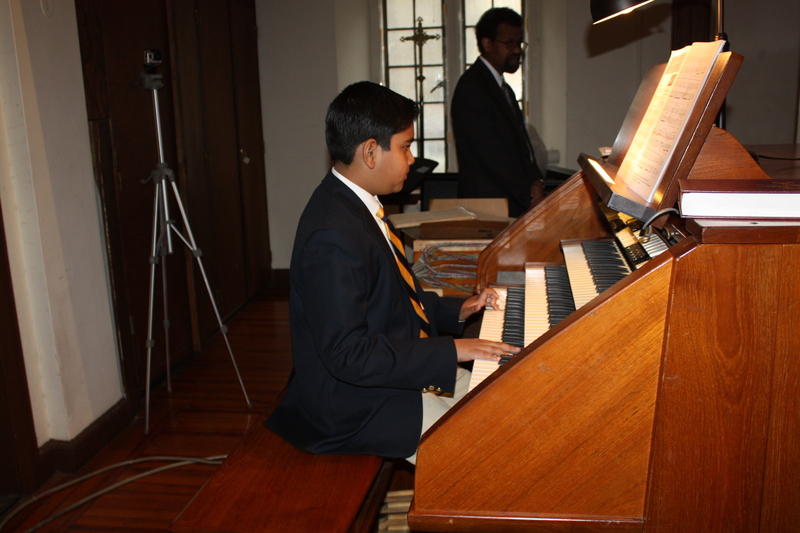 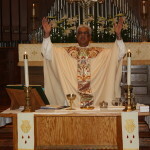 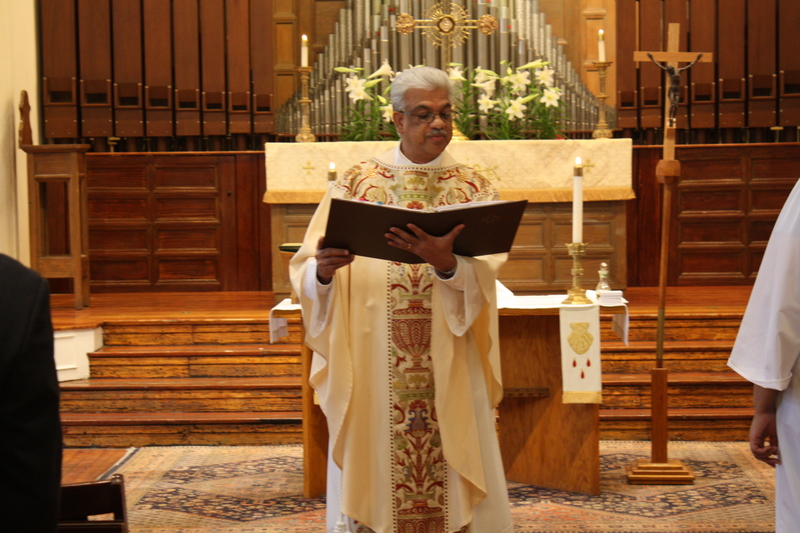 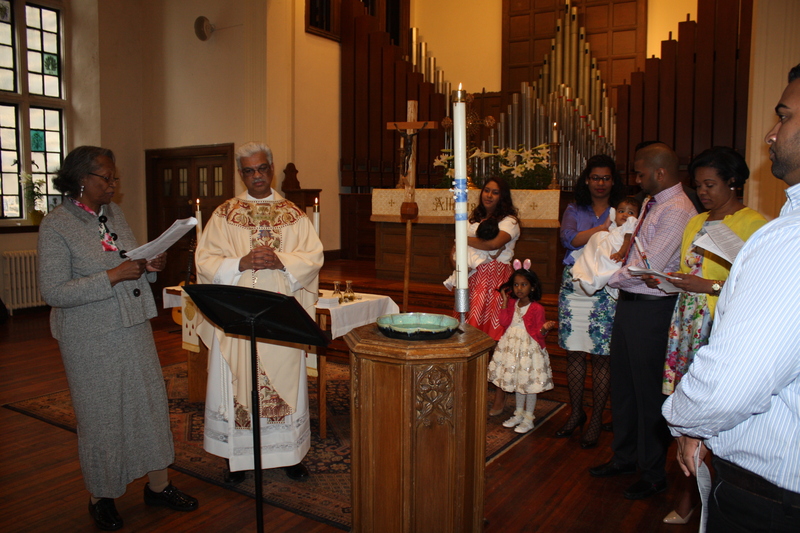 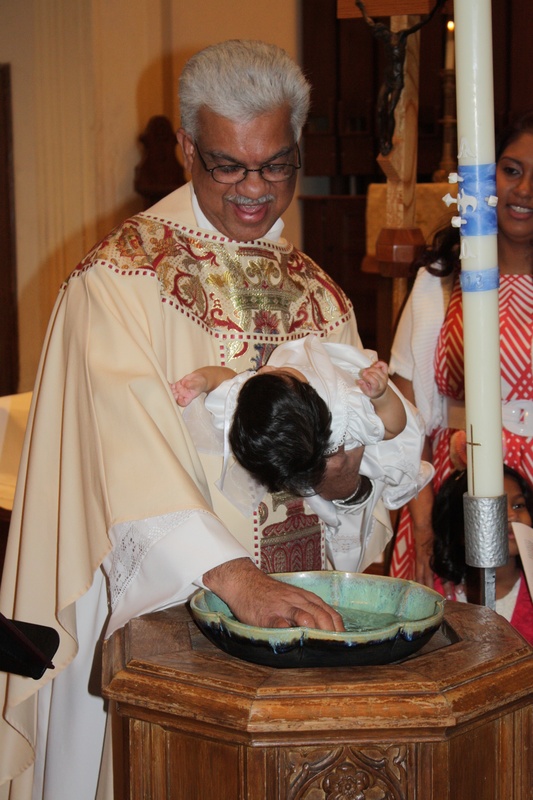 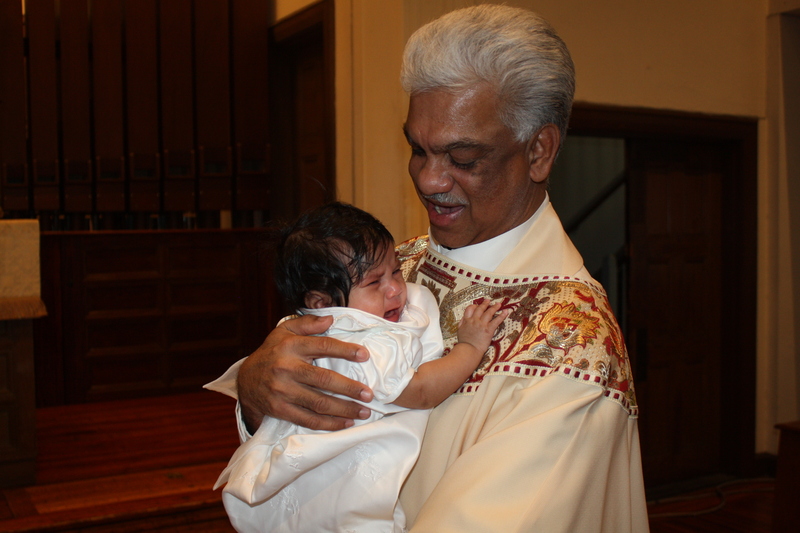 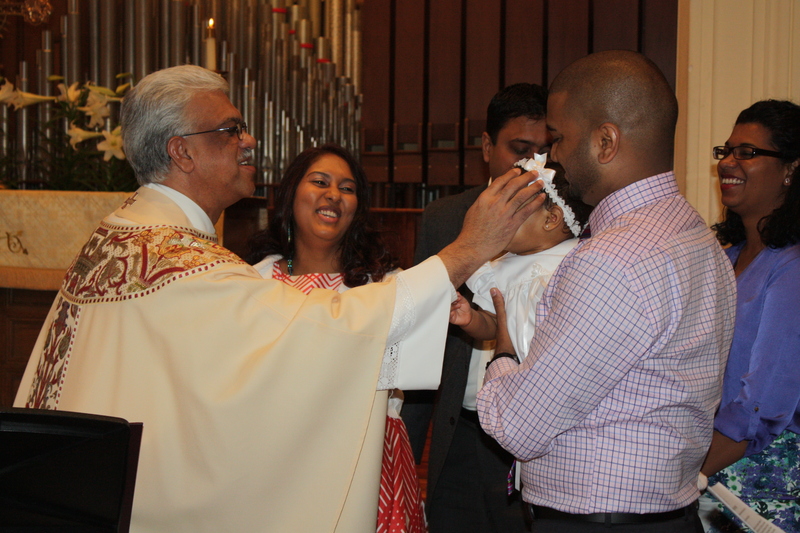 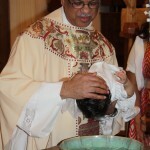 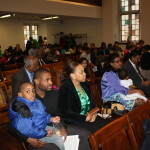 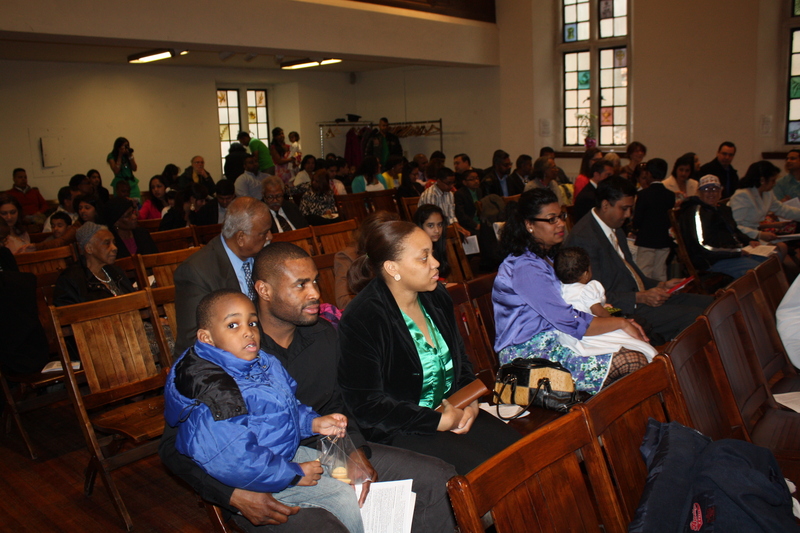 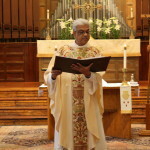 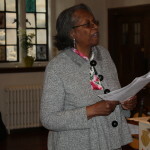 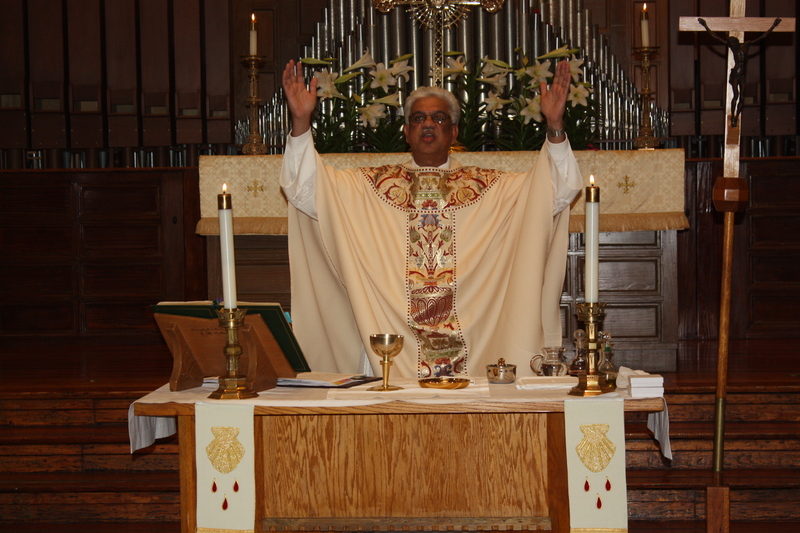 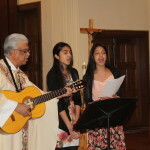 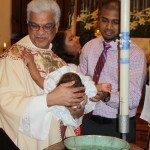 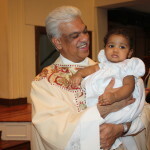 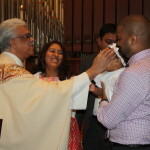 Photos of baptism of Lean Scarlett Ramsaran and of Sophia Ameera Hafeez on Easter Sunday 2013. 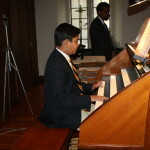 Click on any picture to see carousel of all images. 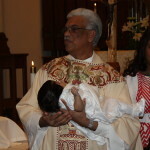 be upon you now and always!